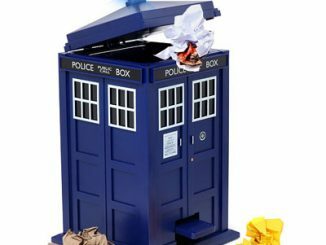 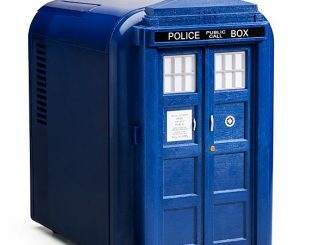 A TARDIS within a TARDIS? 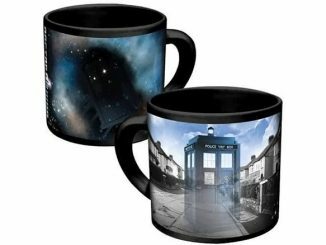 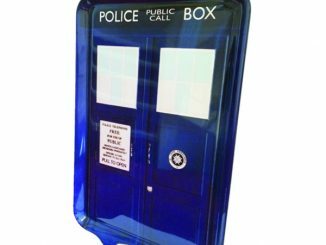 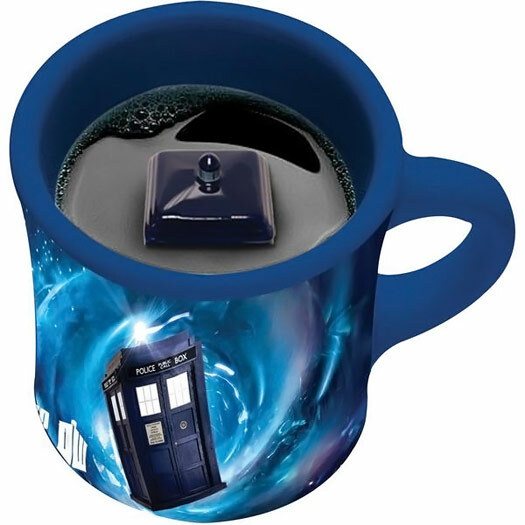 The whole universe is about to implode as your mind is completely blown by this Doctor Who TARDIS Inside Mug. 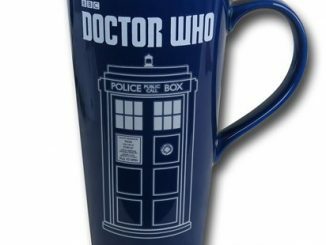 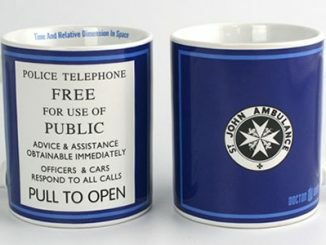 Yes, there is a TARDIS in this TARDIS mug. 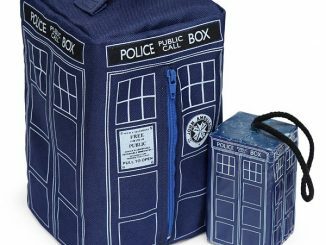 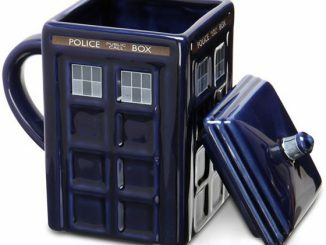 With this clever mug, as you sip your drink, you reveal the mini TARDIS inside. 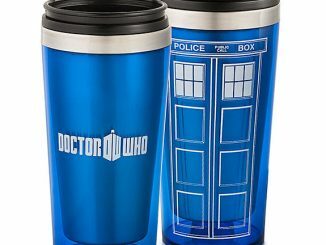 This cup is bigger on the outside, not the inside, but that interior TARDIS probably has plenty of room inside. 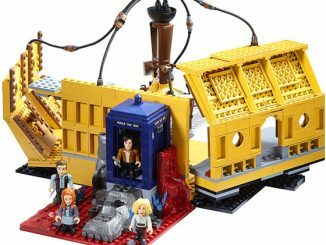 Maybe even a mini Doctor wondering why his vehicle is submerged. 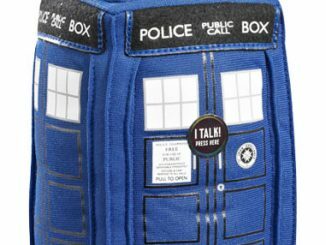 Only £11.99 from Forbidden Planet. 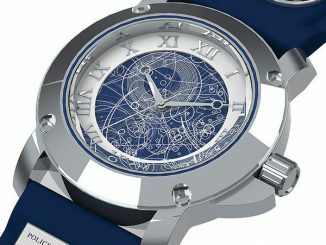 Pre-order today and it will be available in May.